We clung on by the barest of margins to win a classic Grand Final by just one point against red hot favourite Port Adelaide at the Adelaide Oval in front of the largest SANFL Grand Final crowd seen since the 1998 Grand Final. Marty Mattner’s brave charges managed to hold off a fast finishing Magpies outfit in one of the most thrilling finishes to a title decider seen in recent times, earning our first back-to-back titles since 1969-1970 and our 15th premiership overall. After being 0-4 after our first four games and in danger of possibly missing the finals we came home with a wet sail only losing one more game in the minor round to finish third. We got the start we wanted with goals to Kory Beard, Mark Evans, Tom Harms and Jake Sutcliffe giving us a 10 point lead at the first break. A much tighter second quarter in which both teams only kicked one goal saw us extend our lead out to 12 points at half time. The third quarter was a real arm wrestle and saw only one goal kicked, by Aidan Riley at the 25th minute mark with a fine snap from a stoppage which gave us a handy 17 point buffer at the last change. The lead was significant given the intense nature of the absorbing battle, but Chad Cornes outfit which was desperate to end the longest SANFL Premiership drought (18 years) in club history refused to lie down. Port Adelaide started to get their trademark running game going with goals to Jake Neade and Brendon Ah Chee and once Tom Gray converted a set shot from just 20 metres out on a slight angle, the scores were level 13 minutes into the last quarter. Not to be denied, we regained the lead once Kory Beard kicked truly in the goal square after receiving a free kick and a 25 metre penalty and when James Battersby followed up with what would turn out to be a golden point 3 minutes later, it gave us a 7 point break 21 minutes into the quarter. Brendon Ah Chee got his side back within a point when he kicked a pressure set shot from 45 metres out after receiving a free kick for being infringed in a marking contest, but we managed to lock the game down yet again. It was a nerve racking and intense final few minutes with the siren finally sounding with the ball inside our forward line leading to a deafening roar from the Double Blue crowd and was just the third time in 44 years that a team has recovered from a Qualifying Final loss to win the flag, following the Double Blues of 1976 and Eagles of 2011. Defender Fraser Evans was a fitting winner of the Jack Oatey Medal, playing an outstanding defenders game by not only blanketing his direct opponent, Brett Eddy, but also earning 13 disposals, 5 marks and 3 tackles as well as 9 rebound 50’s. Last year’s Jack Oatey Medallist, Jack Stephens, was also a tower of strength in defence, repelling many attacks and taking intercept marks along with Guy Page (10 tackles) as the back six absorbed a truckload of pressure from the Magpies. Skipper Zane Kirkwood had a blistering first half to finish the game with 22 disposals and 10 tackles while James Battersby, Aidan Riley and Patrick Wilson did a power of work at the stoppages, winning clearances and laying 29 tackles between them while Scott McMahon had several important moments and Kory Beard kicked 2 crucial goals as well as laying some clutch tackles late in the final quarter. 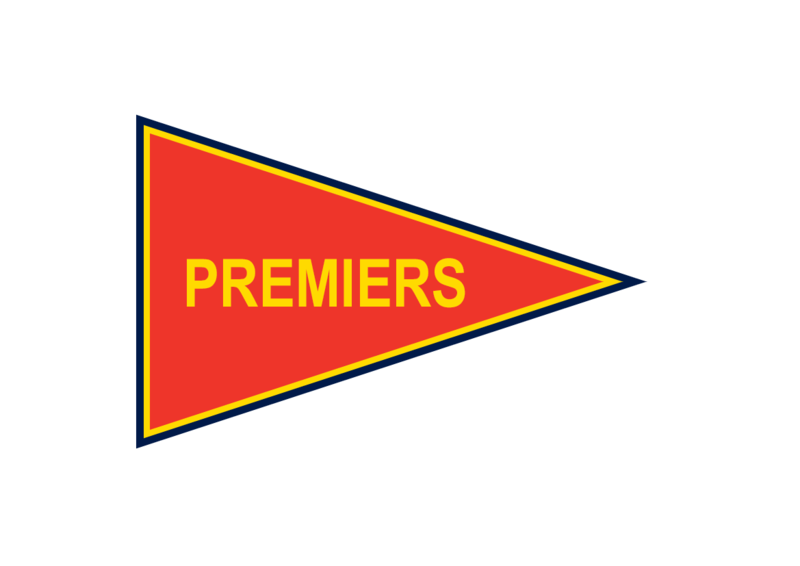 Our victory also meant that we became the first SANFL club to win the League, Reserves and Under 18’s Premierships all in the same year.